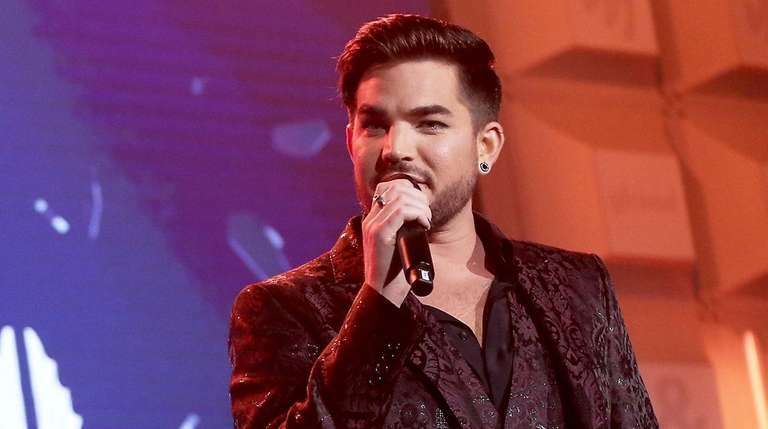 The British woman who was killed in Great Neck last week was a big fan of former "American Idol" singer Adam Lambert and was reportedly in New York to see him in concert. Lambert acknowledged the woman’s death in a tweet: “My thoughts are with the family and friends of Denise Webster. Heavy hearted." Nassau County police on Thursday officially identified Webster, 61, of Garswood in northwest England, as the victim in the slaying. Court papers that charge her alleged killer, Faye Doomchin of Great Neck, also mention Webster's name. British officials in the Foreign and Commonwealth Office said they were aware of the investigation. “We are providing support to the family of a British woman following her death in New York, and continue to seek updates from the US police on their investigation,” a spokeswoman for that office said Wednesday in an email. British media describe Webster's husband, Tommy, as devastated. He told the British newspaper The Sun that his wife, a cancer and stroke survivor, had been "living life to the full." The couple was supposed to celebrate their 41st wedding anniversary next month after she returned from her trip. Social media posts show Webster's devotion to the singer, with posts about him and a photo of her wearing a T-shirt with Lambert's face on it. An unofficial fan club Facebook page called her "one of Adam's most ardent supporters and fan," and other fans — known as "Glamberts" who call themselves a "Glamily" — left their condolences in online posts. Lambert is touring with Queen. They are scheduled to perform in Las Vegas next month after a leg in Europe in July. Doomchin, 66, remains held without bail on a charge of second-degree murder, online court records show. Webster was visiting the United States and staying with an unidentified Queens man who brought her to Great Neck for lunch and later coffee, cake and some piano-playing at Doomchin's home on Aug. 13. The women had never met before, police have said. 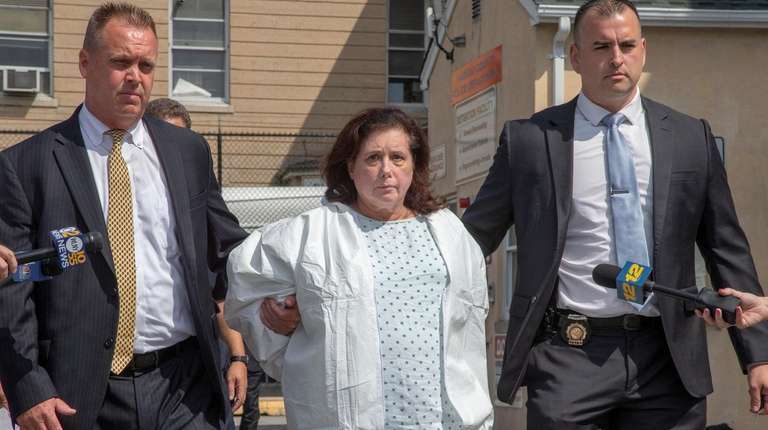 Doomchin, whose lawyer said she has a history of mental illness, suddenly said she needed to "rid the house of evil" and stabbed Webster with a kitchen knife, police said. "We have nothing to indicate anything that would have sparked this incident," Det. Lt. Stephen Fitzpatrick of the Nassau County Homicide Squad said in a news conference last week. In 2001, Doomchin pleaded not responsible by reason of mental disease or defect for stabbing a woman twice in the back with an 8-inch kitchen knife in Great Neck in 1999, court records show. She was charged with second-degree assault and fourth-degree criminal possession of a weapon and was under mandatory mental health supervision until 2014. CORRECTION: In a previous version of this story, Denise Webster's age was incorrect due to inaccurate information provided by police.